Who do you prefer: Penélope Cruz or Cameron Diaz? Release date: October 25, 2013. 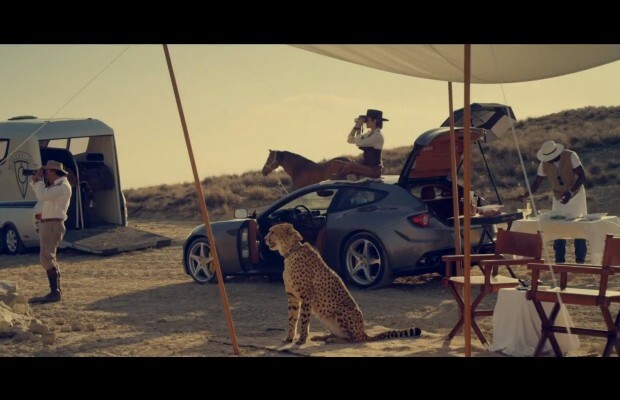 The film is starring Michael Fassbender, Javier Bardem, Brad Pitt, Penélope Cruz, Cameron Diaz, and John Leguizamo. 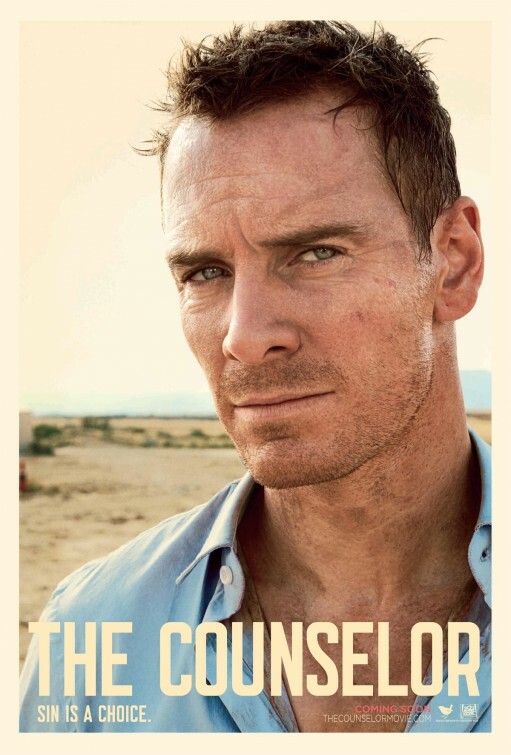 The Counselor looks like a great movie, but I wish Ridley Scott would work on Prometheus 2 before anything else! In theaters: October 25, 2013. 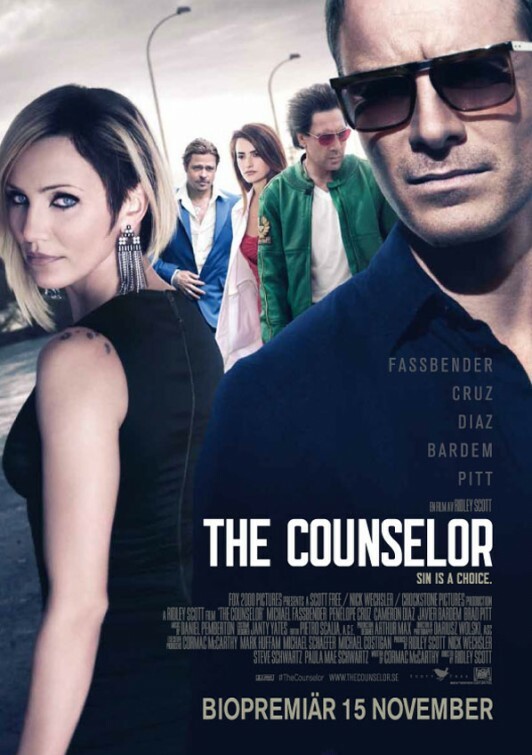 This trailer of The Counselor is kind of fascinating: yet another great movie from Ridley Scott ahead of us! 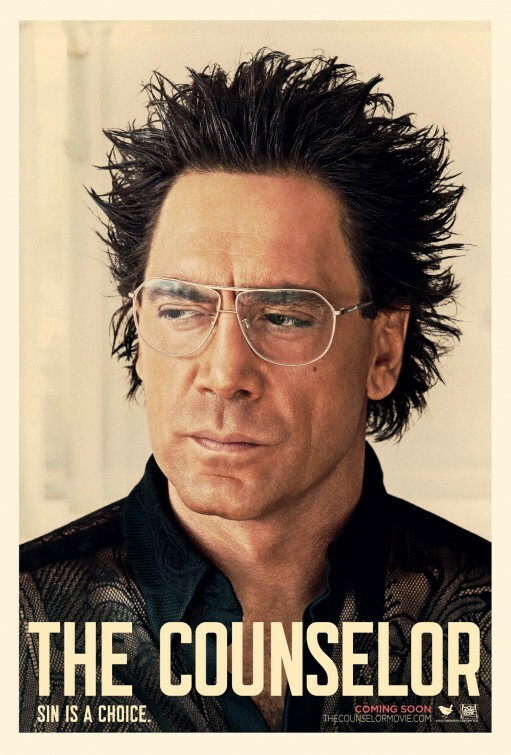 The Counselor – You’re not wearing a dress. 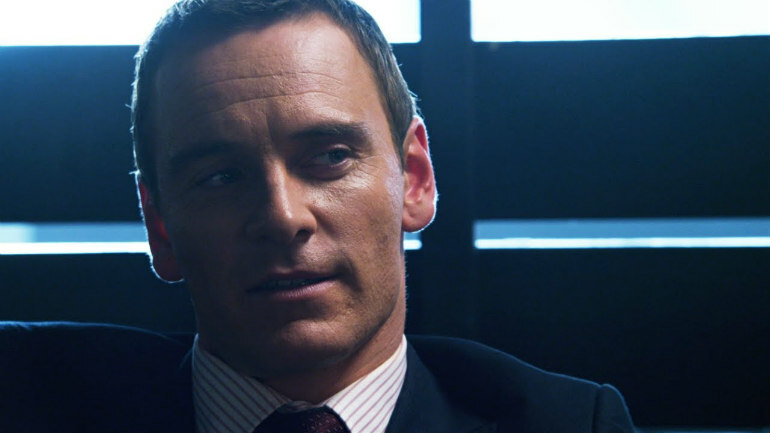 Besides Michael Fassbender, the cast also includes Javier Bardem, Brad Pitt, Penélope Cruz, Cameron Diaz, and John Leguizamo. 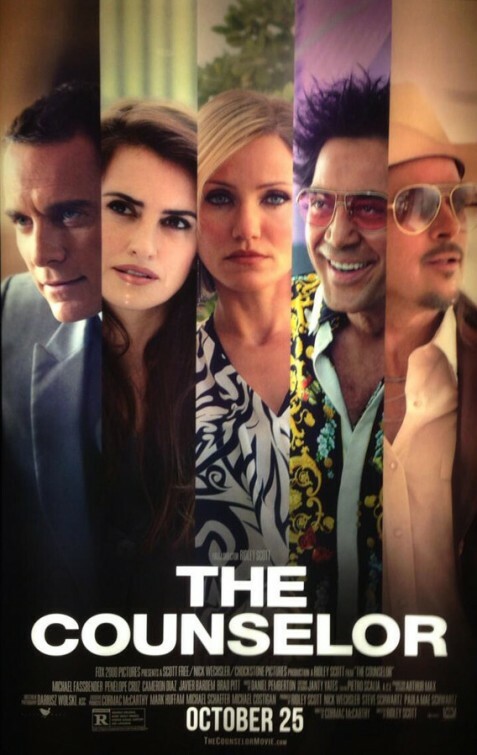 Do you think Penelope Cruz and Cameron Diaz certainly seem friendly int his trailer of The Counselor! Are they going to make out on screen? 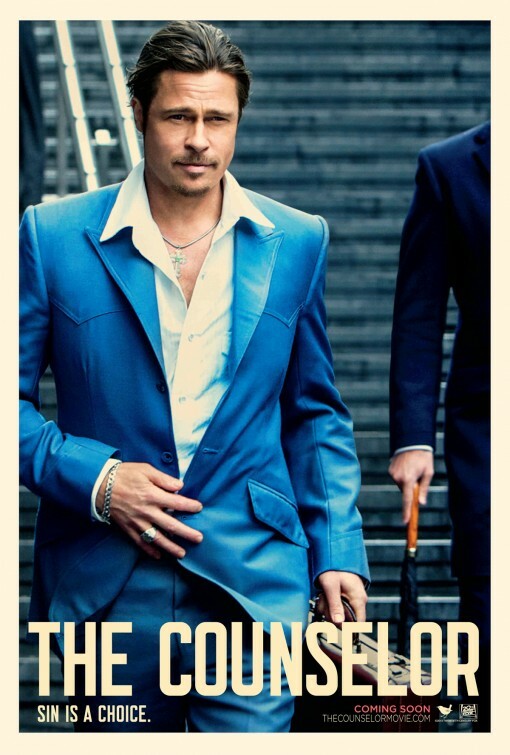 The film will open in theaters on October 25, 2013. 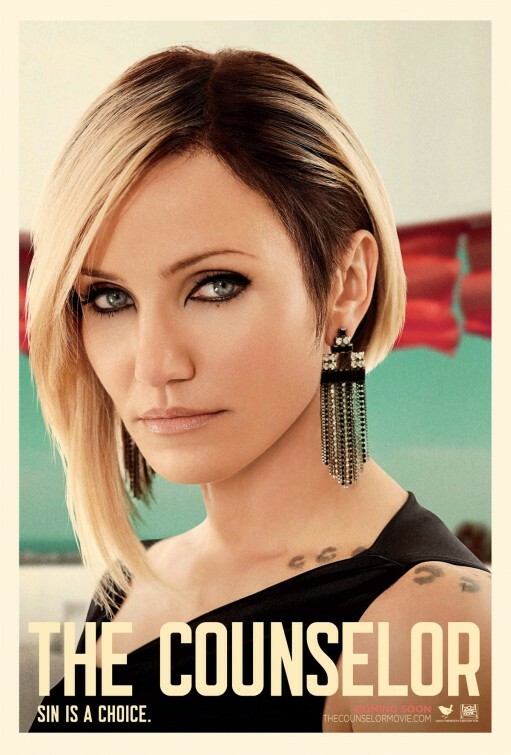 Cameron Diaz looks dangerously gorgeous! Can’t wait to see her performance! 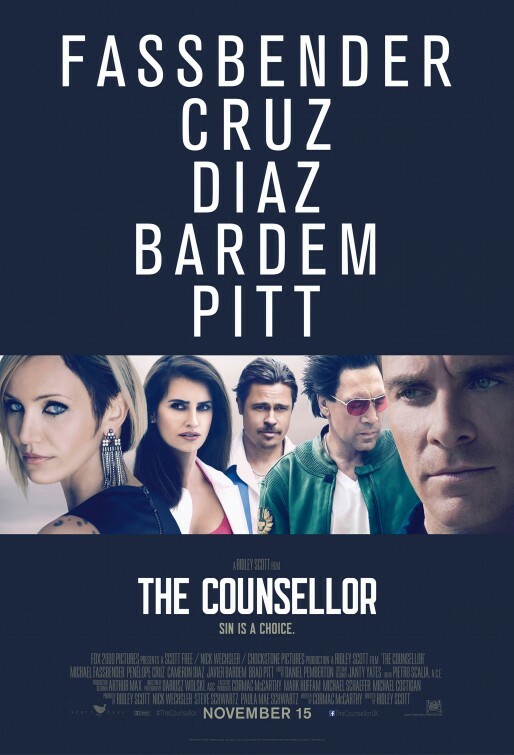 The cast includes Michael Fassbender, Javier Bardem, Brad Pitt, Penélope Cruz, Cameron Diaz, and John Leguizamo. 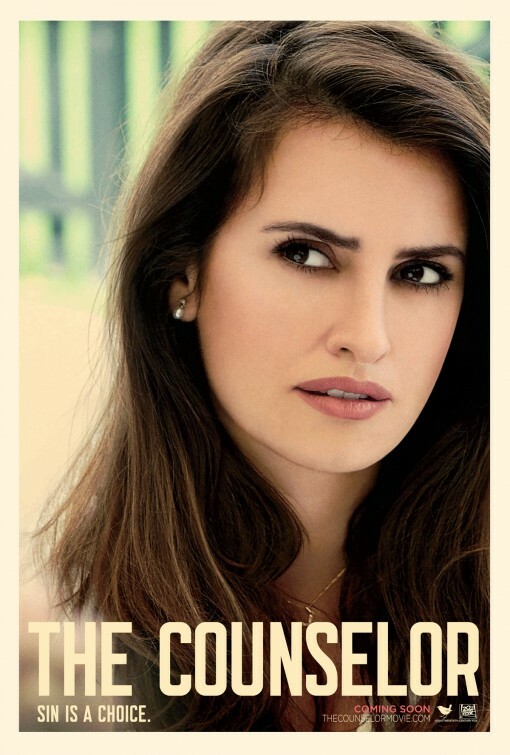 The release date of The Counselor is set for October 25, 2013.